We are leading manufacturer of Double Door Circle Hammer Mill. The range of hammer mill is well-known for the qualitative features of robust construction high output with low power consumption. The hammer mill offered by us is subjected to grinding tests at our experimental station before it is delivered to the esteemed clients. 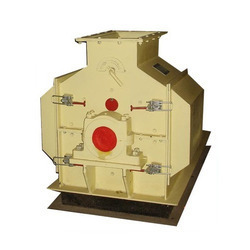 We are leading manufacturer of Full Circle Hammer Mill screen translates to a larger screen open area and thus the highest possible production rates on materials that do not require initial grinding against a breaker plate. Suitable for gravity or pneumatic evacuation. 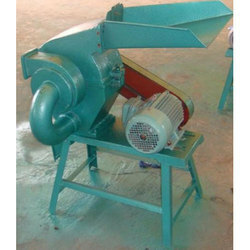 Hammer mill fall at a the moving speed of 30 to 60 ft per minute. 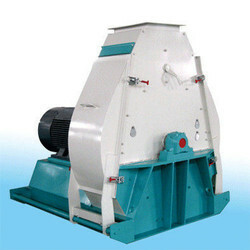 full screen hammer mill have 80 % screening area as compare to 50 % in half screen hammer mill. We offer Half Circle Hammer Mill to our clients. 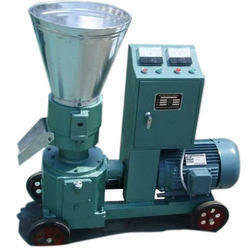 Namdhari Industrial Works is engaged in manufacturing, wholesaling and exporting of Animal Feed Pellet Machine.